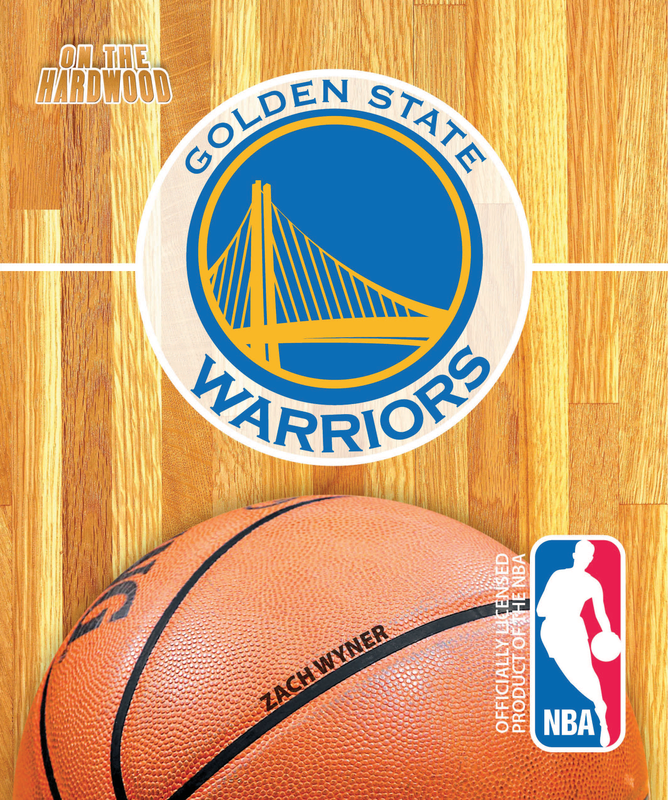 Before Stephen Curry swishes another three-pointer, join the Golden State Warriors On the Hardwood in this officially licensed NBA team book. From high school gyms, to the pick-up games in the parks, to Oracle Arena, basketball is ever-present in the Bay Area, and the Warriors are especially adored. The fervor for the home team has reached new heights behind Curry and Klay Thompson. For Warrior fans, the wait for another NBA championship is about to reach 40 years. 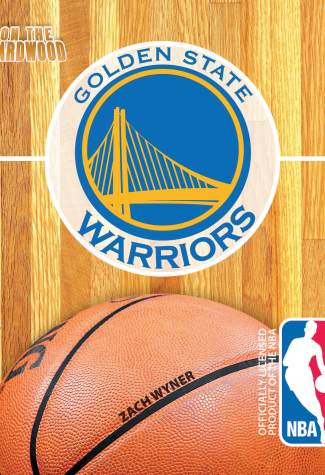 On the Hardwood: Golden State Warriors hints that the wait is almost over.